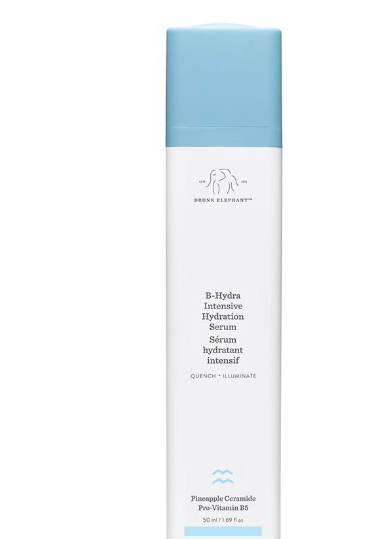 · B-Hydra travel size- this is number one! Hyaluronic acid is a natural moisturizer, so it keeps my skin glowing. 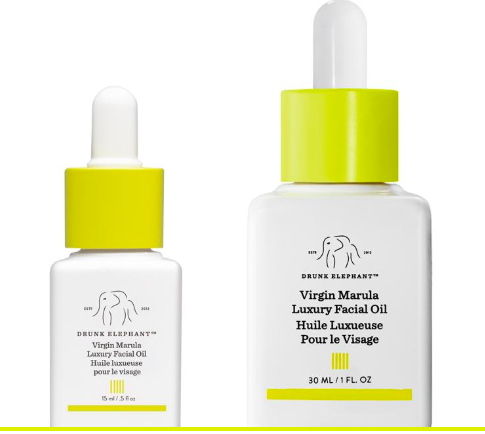 I apply this once on the plane to help prevent dryness, once after I get off of the plane, and every morning I mix it with my Vitamin C serum. Planes can dehydrate your skin, so this is key for hydration and LOTS of water!!!! · Sunscreen- yup SPF is so crucial. I personally like umbre tint from Drunk Elephant. I am applying this to my skin every few hours to protect myself from sun damage and wrinkles. The tint also looks really nice so I don’t even use foundation! I wear minimal makeup when traveling especially during the day. I find that my skin looks glowing with this combination!! I also am exfoliating every morning and applying my daily Vitamin C serum. I simply add extra moisture to my skin when traveling. Keep your skin glowing while traveling by following these tips! Below I attached the products!